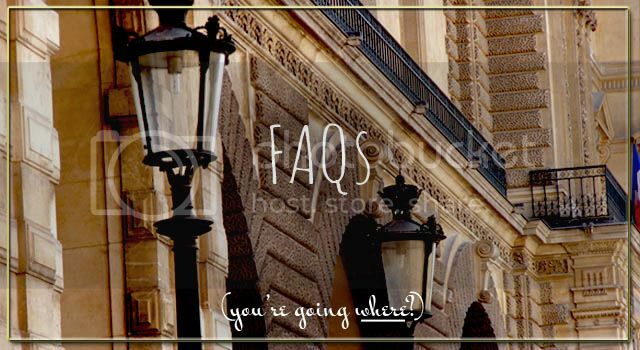 One of the things on our Adventure List was go to a European Football match while in Paris. 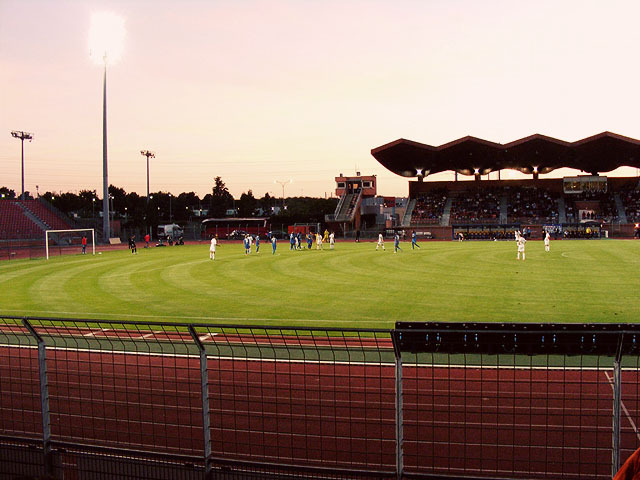 So on Friday night we headed to Creteil, a suburb of Paris to watch the US Creteil Urban Devils take on the FC Metz. We took a subway that deposited us right at the Creteil Stadium, which was very convenient. We obviously sat with the home team who had a chant they did the entire game. Actually they had about 10 different chants that one guy in the front would lead them all through, but really he just started a new chant and then they all knew what to do. Some of there were quite complicated with songs and arm gestures. A couple times it almost turned into a mosh-pit and it definitely turned into a mosh-pit anytime they scored. 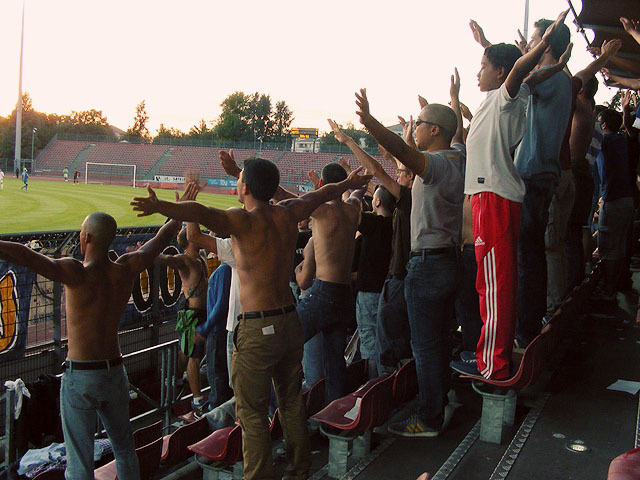 The other funny things was that they separated the fans from the other team (Metz) from the Creteil fans. And by separated I mean behind a fence with a few security guards making sure they didn't jump it. The Metz fans had their own set of cheers that they preformed the entire game as well... so it was loud. The final score of the game was 3-2 with Creteil winning with their 3rd goal coming in the 87th minute, so it was a very exciting game. The two teams fans also decided to forgo the standard post-game brawl (which was a let down to Andrew) but all in all, it was a good time. The football team of Creteil is Union Sportive Creteil-Lusitanos. 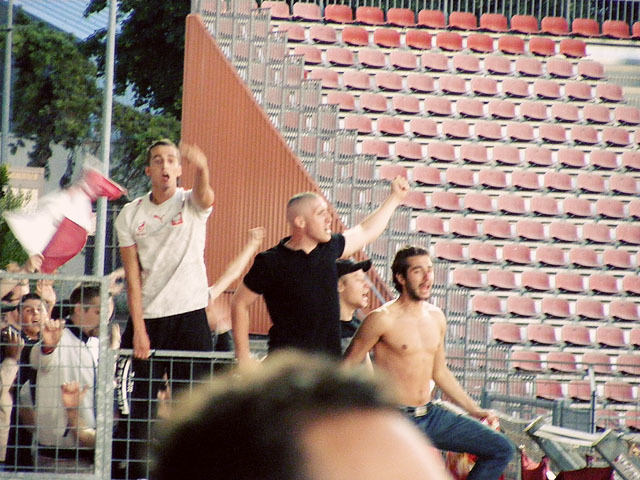 The Urban Devils are one of the supporter groups (Ultras). I am jealous that I could not be at this match.